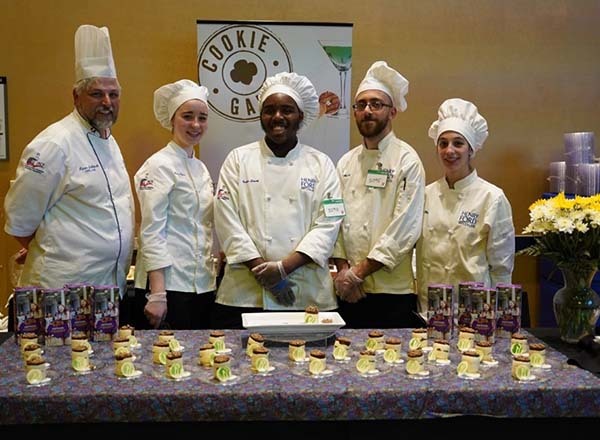 From left to right: Chef Kris Jablonski, Andrea Floarea, Charles Smith, Mohamad Abouarabi, and Selma Blue of the HFC Baking Club, which won the CEO’s Choice Award at the Girl Scouts Cookie Gala 2019. The HFC Baking Club received the CEO's Choice Award as the Girl Scouts of Southeastern Michigan's Annual Cookie Gala at the MGM Grand Detroit on March 28. Eight of Metro Detroit’s finest chefs, including HFC's Chef Kris Jablonski, competed in an elaborate bake-off using an assigned Girl Scouts cookie as the main ingredient. The team created an amazing dessert that highlighted the Girl Scouts' Samoa cookie. “Every year, the Girl Scouts selects cookies for us. This year, it was the Samoa. The Baking Club deconstructed the cookie and made a caramel mousse, a coconut mousse, a white chocolate Samoa crumble, and a sponge cake at the bottom. We also made orange and coconut sauces to really bring out the flavor. We took a chance. 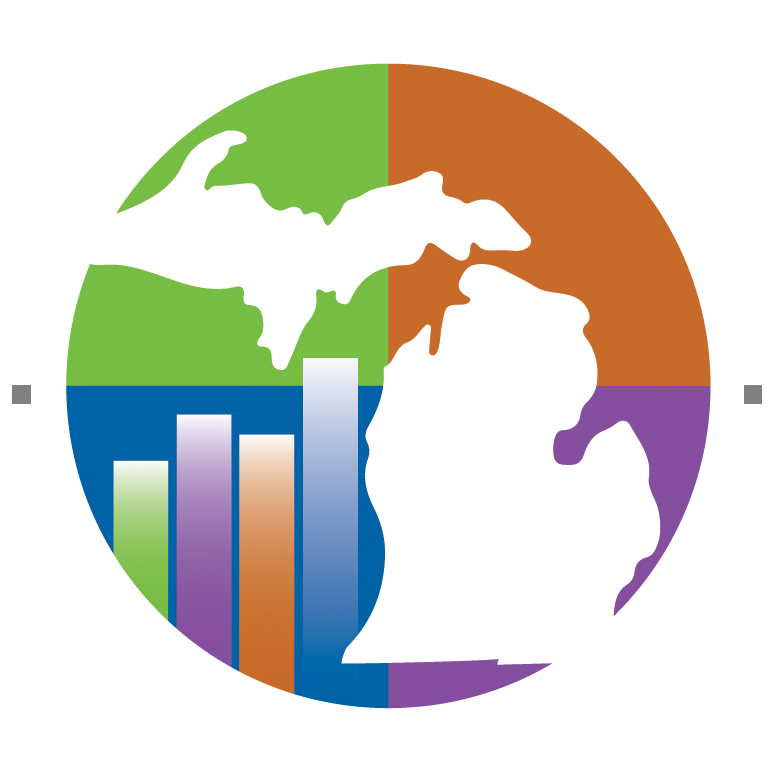 It worked out, and we earned the CEO’s Award as a result,” said Jablonski. Chefs with winning dishes received one of four awards: the People’s Choice Award, the Judges’ Choice Award, the Girls’ Choice Award, and the CEO’s Choice Award. The HFC Baking Club won the CEO’s Choice Award in 2016. It won the Girls’ Choice Award in 2015 and 2018. It also won the People’s Choice Award in 2016.